Seventh grader Alex Pierce, shown here with family members, remains in a coma following a pool accident on Friday. 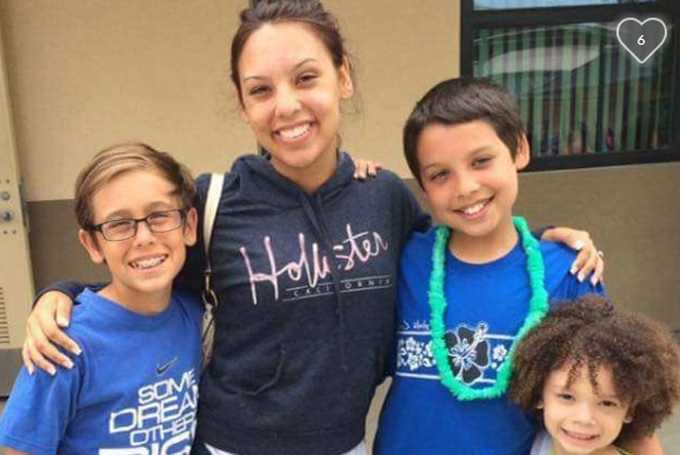 A GoFundMe account has been opened to assist the family of a 13-year-old boy who is fighting for his life after being pulled from the bottom of the swimming pool at Vista Murrieta High School during a middle school party on Friday. 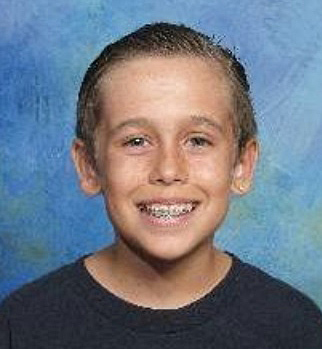 The boy was identified today as Alex Pierce, a seventh grader at Dorothy McElhinney Middle School in Murrieta. According to an announcement by the Murrieta Valley Unified School District, Alex remains in a coma as doctors do everything possible to help him. The incident was reported as a drowning by the Murrieta Police department, which responded along with Murrieta Fire Department paramedics at 6:16 p.m. to the call of a possible spinal cord injury patient at the pool, according to a news release. Alex was attending an end-of-year swim party with about 100 other band and choir students. According to authorities, the boy was under water for about 95 seconds before he was brought to the surface by lifeguards. Paramedics arrived within four minutes and began performing CPR. The student was transported to Inland Valley Hospital but was later airlifted to another area hospital. Murrieta Police are investigating the incident, assisted by the Riverside County District Attorney's Office and school district administrators. A check of video surveillance of the area showed no evidence of horseplay or any inappropriate behavior. Authorities said it appears Alex may have moved to the deep end of the pool where he could no longer stand up. Police have determined there is no criminal culpability, Additional interviews with students, faculty and parents will continue in the coming days. Authorities said the swim party was sponsored by the middle school band and choir booster club, not the school, Vista Murrieta High School or the district. Parent and faculty volunteers and high school student lifeguards were present. The GoFundMe account was created to help with the costs of the specialized treatment and ongoing care that Alex is receiving. To visit the GoFundMe account for more information and to make a donation, click here.